The RUBBOL® RAL sets show the variety of colours according to RAL for opaque coating systems. Discover the almost unlimited possibilities of colourful design for opaque coating systems. All optimally aligned to your wooden windows. 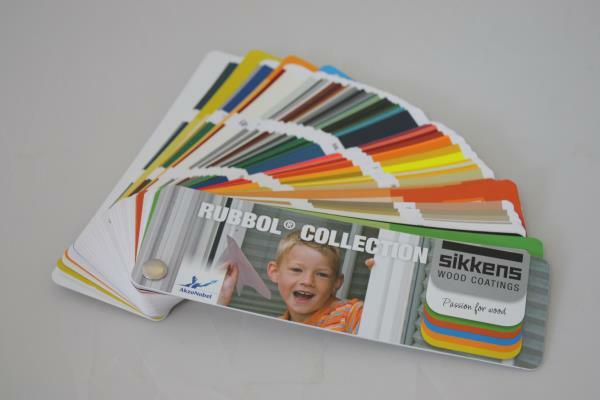 But colours from other collections can also be easily realised with RUBBOL® products. The colour cards include all colours of the K7 RAL cards. These make the cards a valuable decision-making aide to customer advice.